I've been enjoying these blocks and seeing what friends are sharing on Instagram. 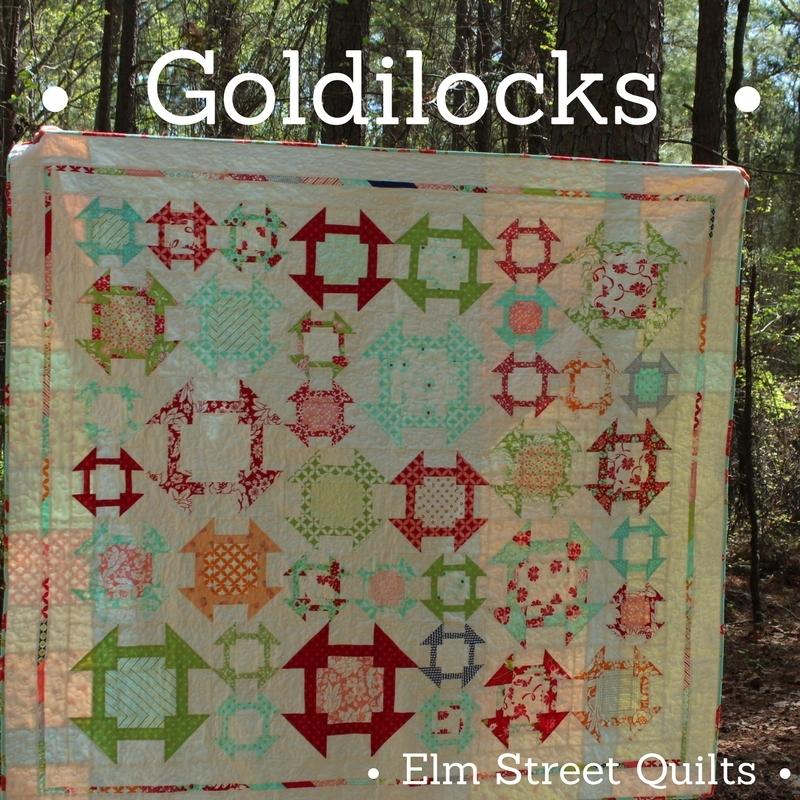 The fabric choices for everyone's blocks are all over the place. My goal is to sprinkle the elephants throughout the blocks. 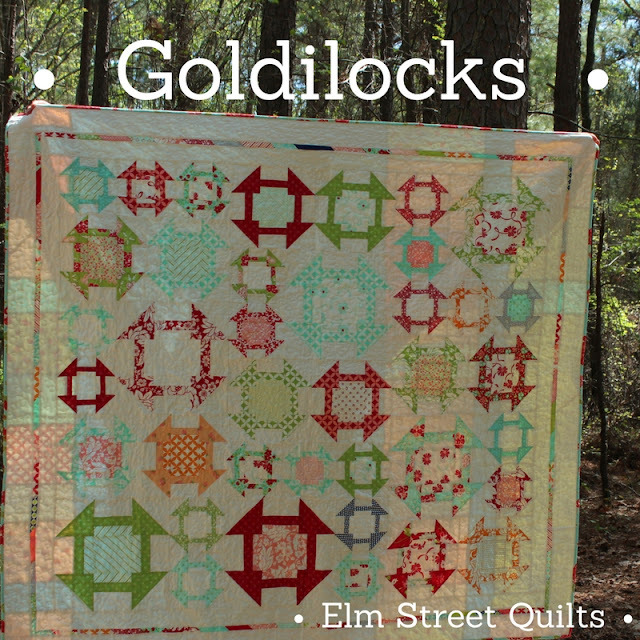 I'm excited to announce that my pattern for Goldilocks has been released! 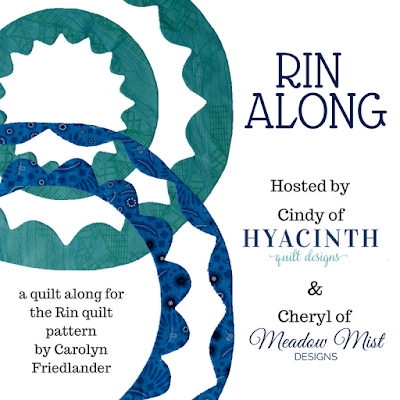 The pattern is available from my Payhip pattern store - use the code GOLD before June 4th to save 25%. The pattern is perfect for reasonably sized scraps - which is what I used. 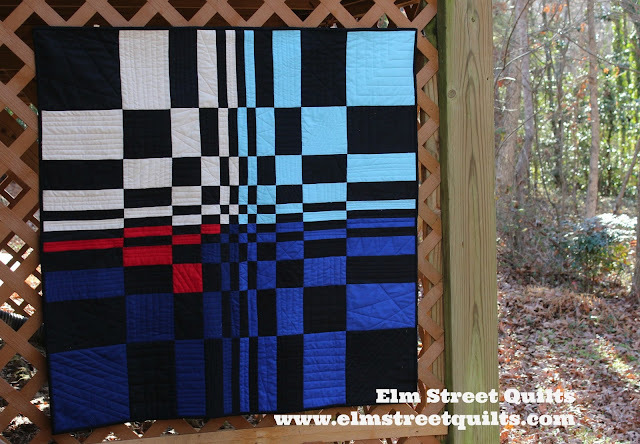 It is also a great layer cake quilt! 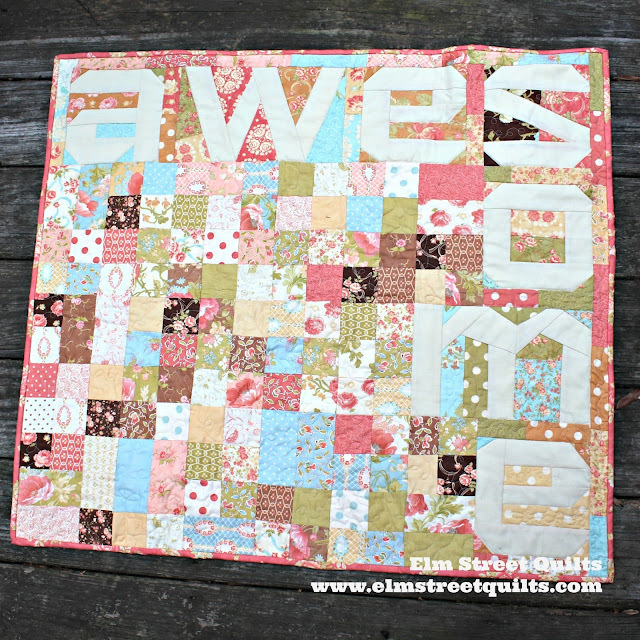 The finished quilt is 59 1/2 x 65 1/2 ''. I am not really a yellow kind of person. Not something you'd realize looking at my Instagram feed where I've been sharing a block daily. My daughter has claimed this quilt. She is busy repainting her room a shade of gray. I've got an awesome block setting in mind that will bring in some gray negative space to balance out the yellow. My favorite block so far might be number 2 because of the two elephants. I also like #10 (no yellow) or #12. Which is your favorite? Recently I made some 'pineapple' blocks as part of the skill builder QAL. While I enjoyed making the block, this pineapple block was a lot more fun! 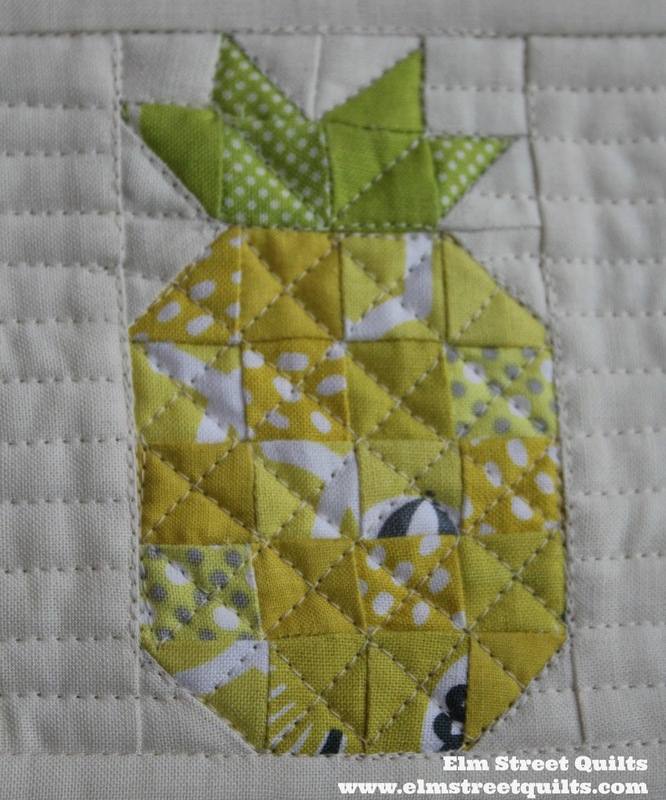 My quilting is simple straight lines and then a cross hatch on the pineapple itself. So much fun! 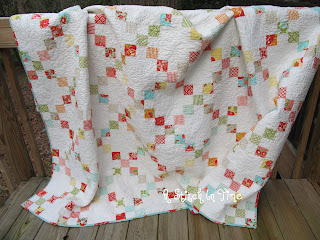 Making a pineapple mini quilt was the May challenge for Mini's and More hosted by Sherri and Michelle. 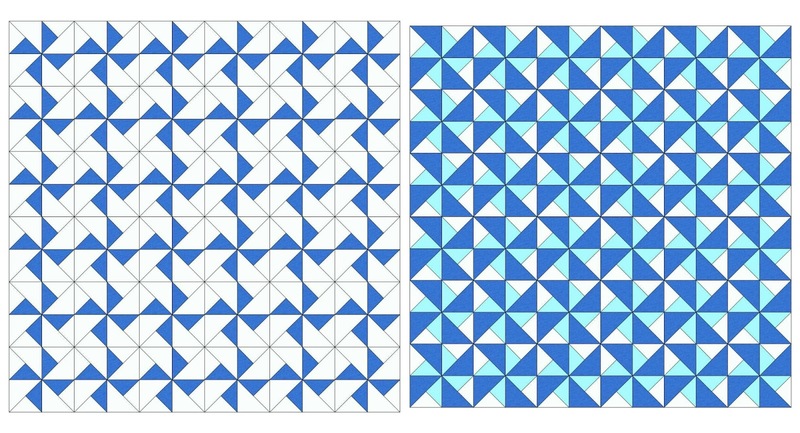 The pattern for this block is found here. 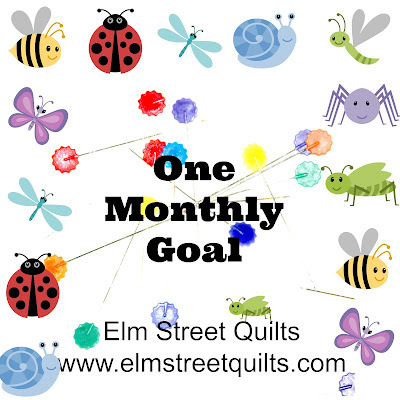 I downsized everything from small to smaller so I was using 1'' yellow squares (unfinished). For tiny HST, draw a diagonal line down the wrong side of the lighter fabric and sew right to the side of the line. Trim away excess. Making no-waste HSTs is too fussy for tiny blocks. 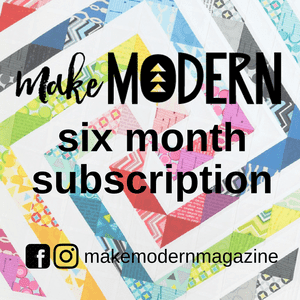 I'll be linking up my mini quilt with Freemotion by the River, WIP Wednesday's, Let's Bee Social, Midweek Makers. Needle and Thread Thursdays, Finish it Up Friday and Finished or Not Friday. 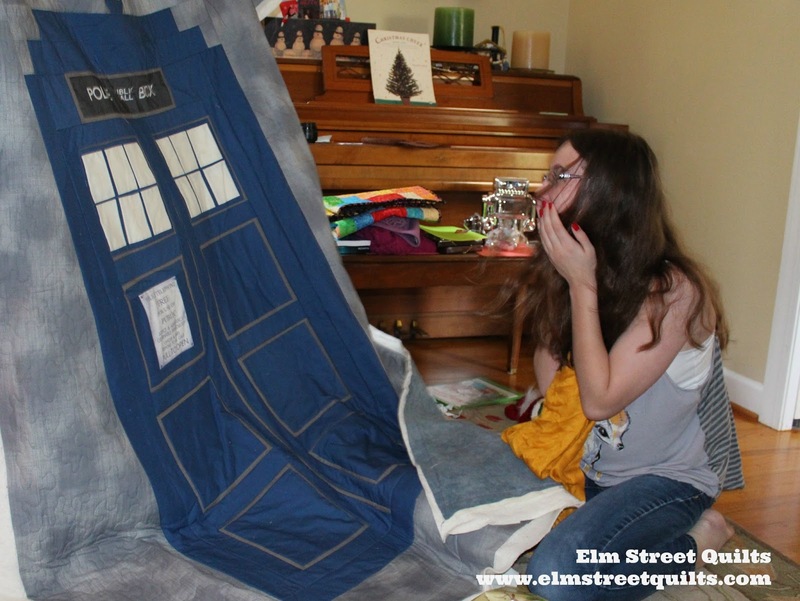 Sometimes the best kind of project is one that can be finished quickly. Some fun stitching and framed with scraps from a Kate Spain line from many years ago. I just love this little bird. Now this was supposed to be a gift but maybe it will find its way onto the wall in my studio. 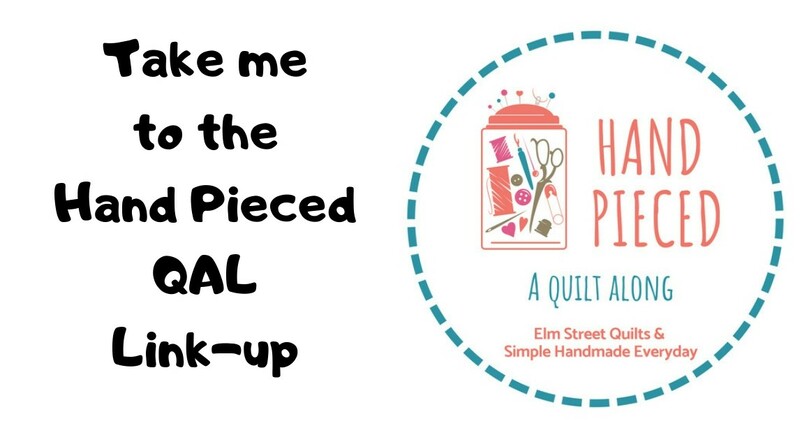 You can find the pattern from Aurifil on this post. 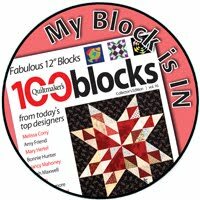 One of the first blocks I fell in love with was the basic pinwheel block. 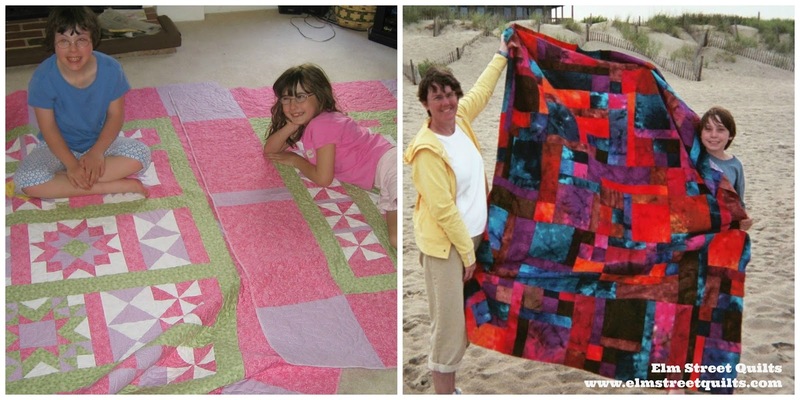 I remember making a small quilt as a gift for a friend with some very colorful fabric. Today I wanted to share a twist on the basic pinwheel block with a tutorial on the Turnstyle block. 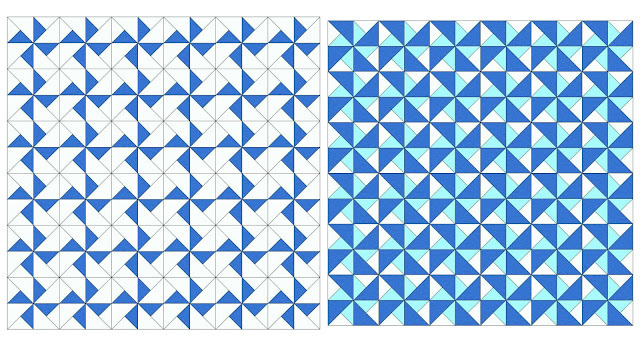 I'll be using this block as part of an upcoming quilt so I figured out the math options and decided to share! 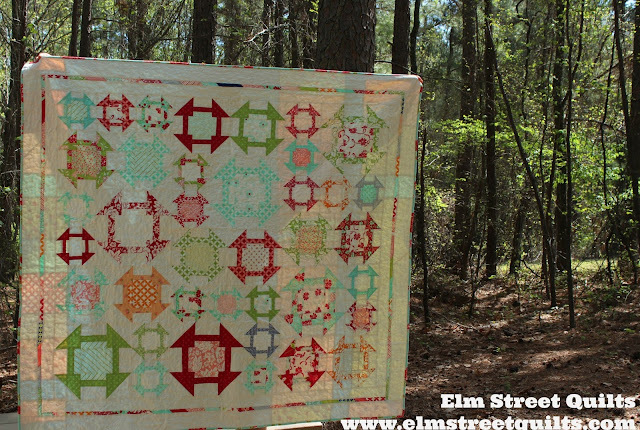 Here are three different colorways of the same block. 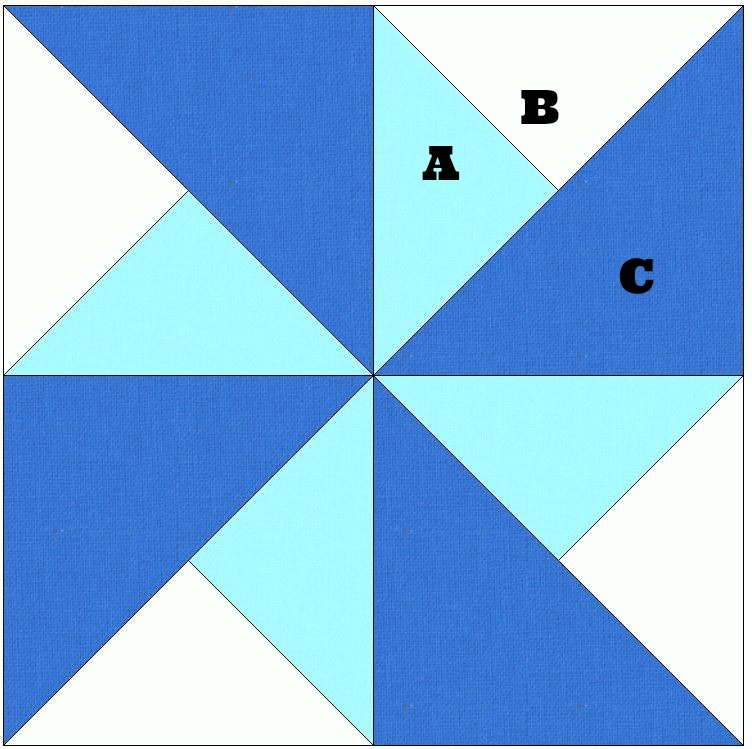 The table below has the cutting dimensions dependent on the overall finished block size required for your quilt. 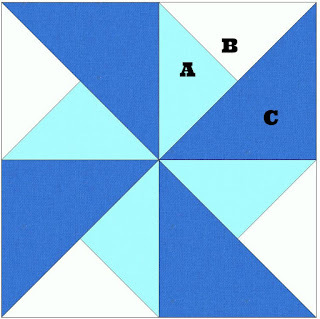 For each block, cut one (1) of pieces A & B and two (2) pieces of C.
Pieces A and B need to be cut into four equal sized triangles. Make four units for each block. Trim the dog-ears and as needed to the required unit size (see table below). 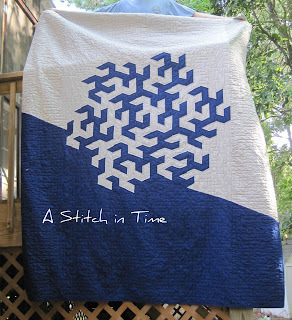 Changing the coloring of the block creates some new interesting patterns in final quilt. I'll be linkup up here. The back porch on a summer afternoon, movie nights, airplane travel, beach vacations and the end of a long day. I finished the needle-turned applique for my orange peel project. Fabric is Painter's Canvas from Michael Miller. This might become a pillow or maybe a wall hanging, not sure yet. I want the project to sit for a bit to make sure I don't want to add some more orange peels. I like the negative space and the asymmetrical look. What do you think? With that project done, I wanted to start something new. And look what I found! I love Carolyn's pattern when I first saw it in her newsletter. Care to take on another project? You can find more information on Cheryl's blog. I'm excited to get started. First step though - what fabric should I use?